Naked Manicure Naked Base is a nutrient rich formula specifically created to refine the nail surface and to treat damage with a proprietary blend of vitamins, proteins, botanicals and sulfur amino acids that mimic the natural keratin structure of the nail. Supports cellular renewal, oxygenation and hydration improving both flexibility and strength. 1. 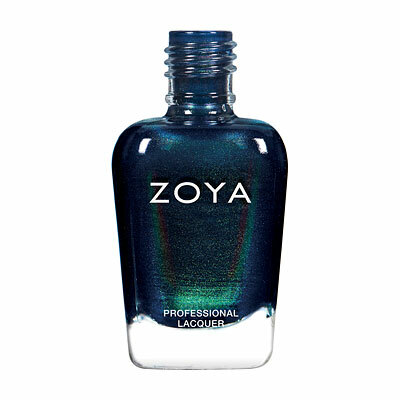 Prep the nail by shaping, gently buffing and cleaning up cuticles. 2. Apply Naked manicure Naked Base (basecoat). 3. Select the Naked Manicure Perfector first coat. 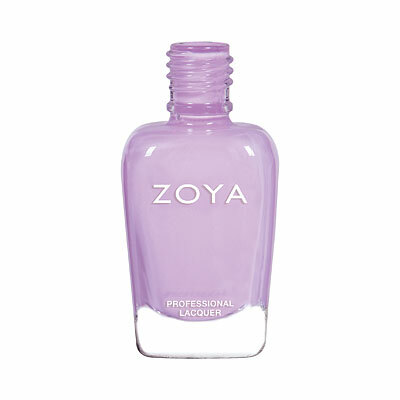 Use lavender for discoloration. If layering more than one shade, use the brighter/stronger shade first. 4. Apply the selected Naked Manicure Perfector second coat. 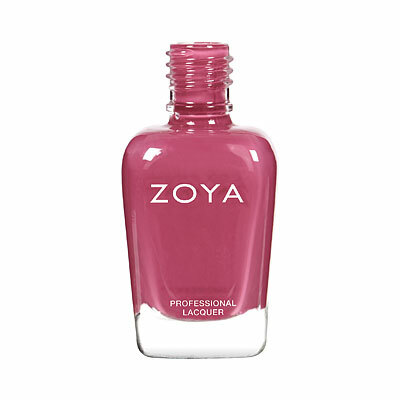 If between shades, the second coat is for the color that softens or tones the base color. 5. 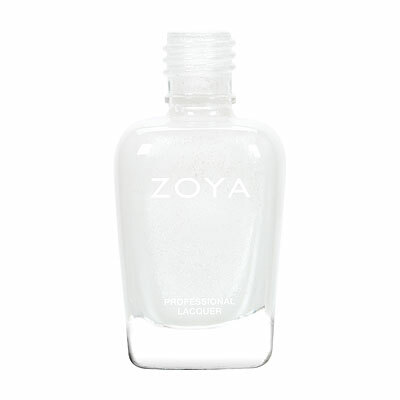 Apply Naked Manicure Tip Perfector along free edge of the nail to brighten, fill and finish. 6. Activate Naked Manicure Satin Seal by gently rolling the bottle between hands for twenty seconds. 7. Apply one coat of Naked Manicure Satin Seal to blend, blur and seal the look creating the closest ever natural nail finish (compatible with fast drops). The NAKED MANICURE system works by instantly correcting cosmetic nail problems and delivering therapeutic benefits to nails long term. INSTANT RESULTS are obtained through the use of the NAKED MANICURE Perfectors. 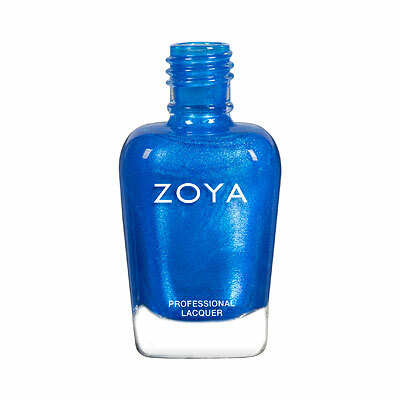 The six Perfectors use optical diffusers, keratin fillers, micronized reflective color pigments and micro thin film formers to create an ultra sheer veil which ensures that the natural vibrancy of the nail is enhanced rather than concealed. The Perfectors contain a proprietary blend of finely ground pigments, vitamins and botanicals that also help to promote micro-circulation and oxygen exchange. THERAPEUTIC BENEFITS are delivered through a meticulous blend of vitamins, proteins and botanicals carefully infused in the NAKED MANICURE Treatments and Perfectors that help improve the condition and appearance of the nail.